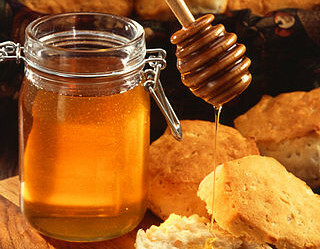 In a study it has been found out that diluted honey can prevent that bacteria settle on surfaces such as plastic, in particular on catheters. This way bladder infections may be prevented. Scientific article in "Journal of Clinical Pathology"